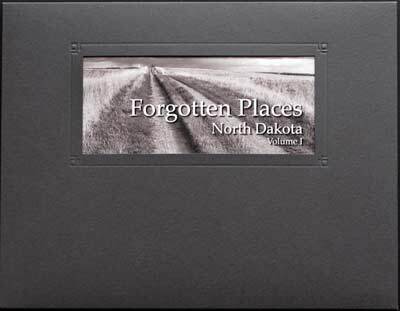 I am now offering Volume I of a special edition of prints from my portfolio of images captured during my two trips to North Dakota last year. The first folio contains ten prints captured in Rolette and Pierce Counties during the workshop with Tillman Crane in May, 2010. Future volumes will offer images from my second trip in September as well as others from both trips. The ten prints and descriptive information are packaged in a special folio cover. The folios are sequentially numbered and offered in an open edition. The ten prints in this folio are printed one at a time in my studio using Epson Cold Press Natural 100% cotton fine art paper and archival pigment inks on an Epson Stylus Pro 3800 inkjet printer. 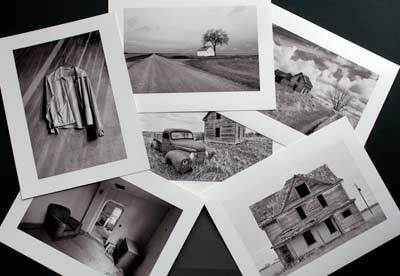 The images are printed approximately 6×9 inches on 8-1/2 x 11 paper. Each print is carefully evaluated and guaranteed to meet the same standard as my larger exhibit prints. An electronic version of the folio is also available in PDF form as a free download from that page. 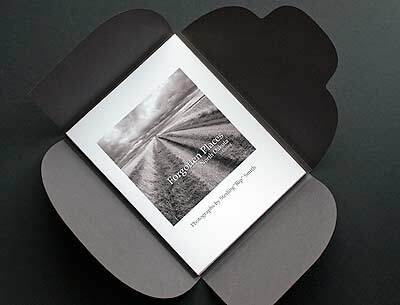 The concept of this kind of print folio was developed by Brooks Jensen, publisher of Lenswork Magazine. He describes the folio as “a collection of loose, unbound prints defining a content that is more like a book than a random stack of unsequenced prints.” The prints are presented in a specially designed folio cover, also designed by Brooks, made from archival, acid free art paper. 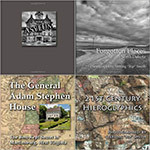 The covers were custom produced for Lenswork and up until recently there was nothing equivalent generally available until Neil Enns started Dane Creek Folio Covers, which brought this concept to photographers at an affordable cost. ~ by Admin2 on March 24, 2011.